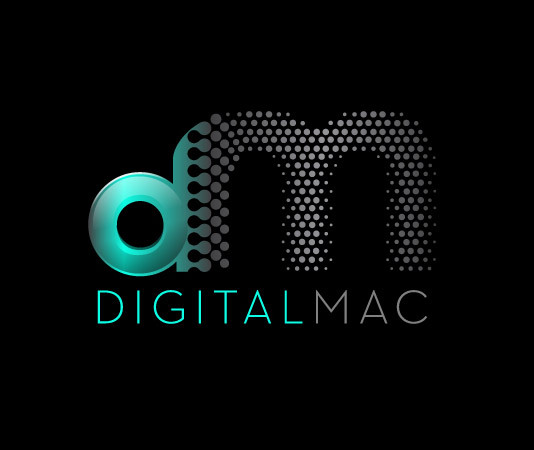 Digital Mac is a start-up sales agency in California. They are happy to sale any products or services for you and even setup help centers and other sales services. They came to us in need of a cool 3-d logo for their new business and love black and turquoise.